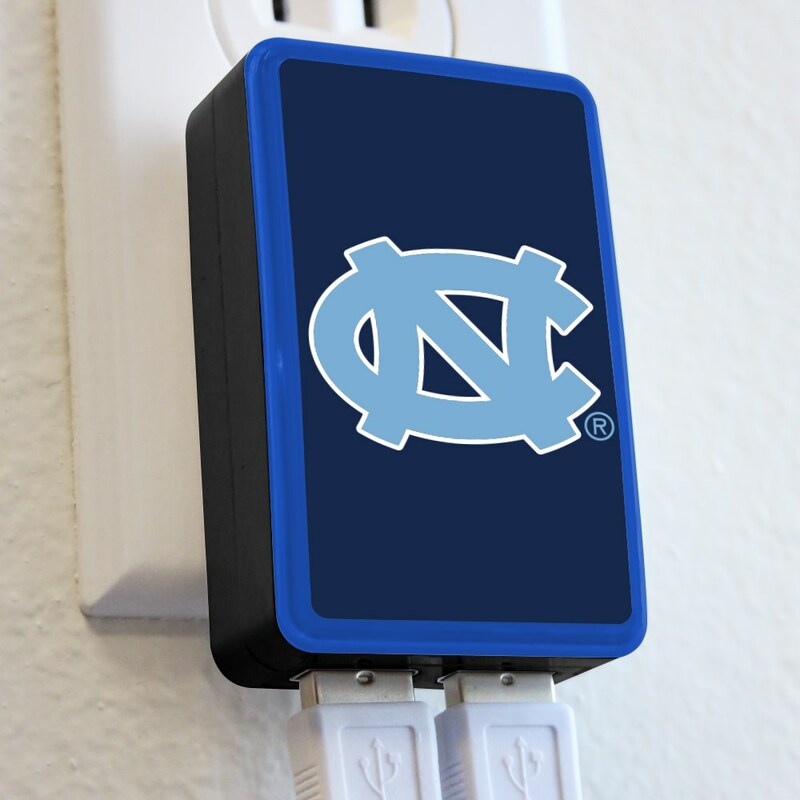 Stay charged up with the WP-200X Classic Dual-Port USB Wall Charger! 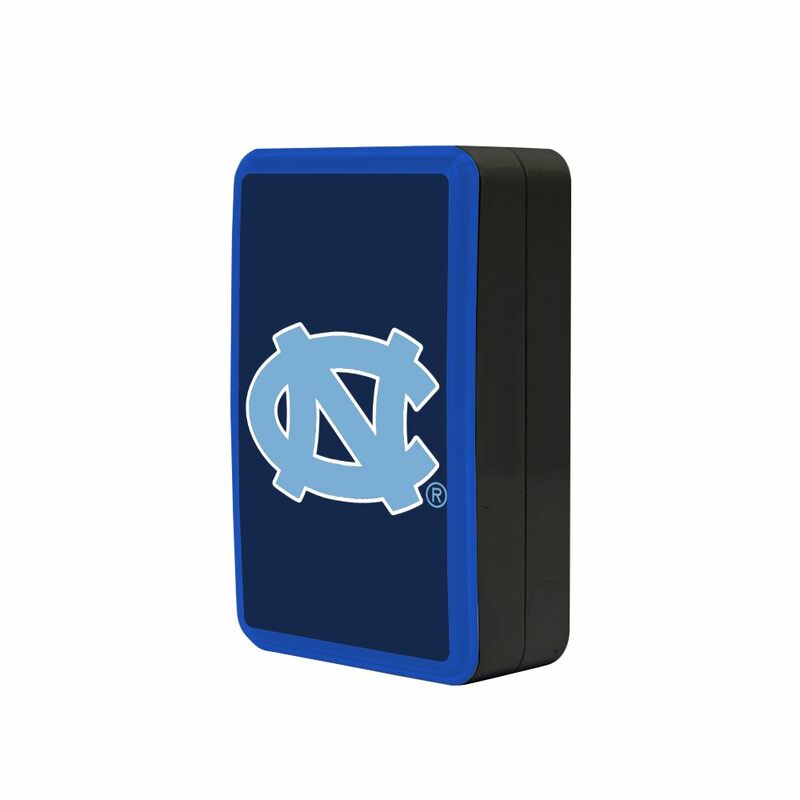 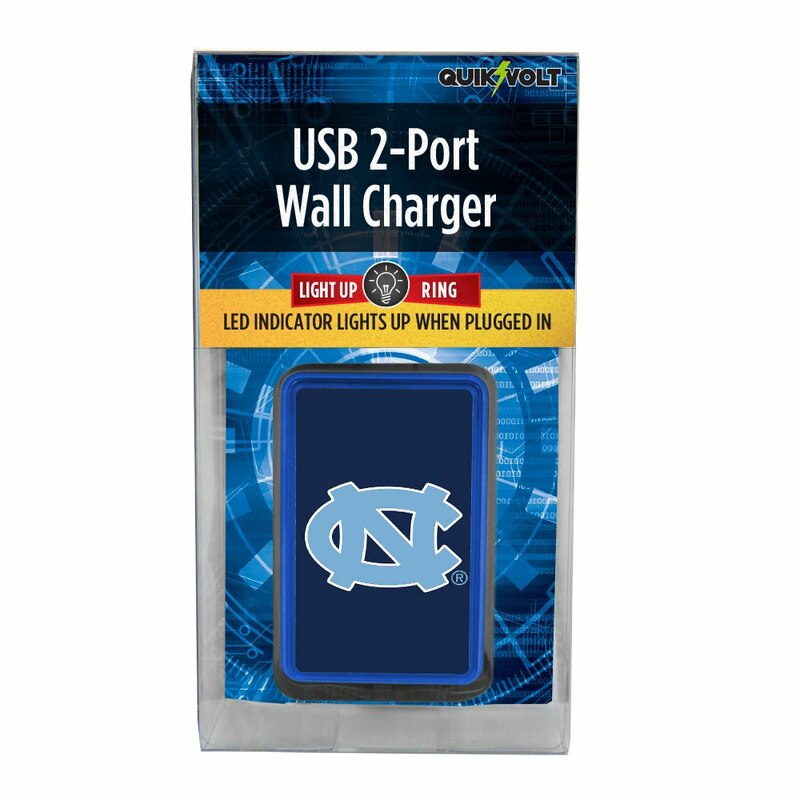 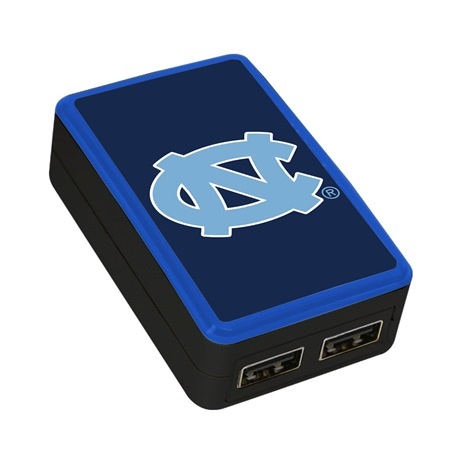 This light up charger sports the classic North Carolina Tar Heels logo and has two charging ports, allowing you to charge two devices at once. 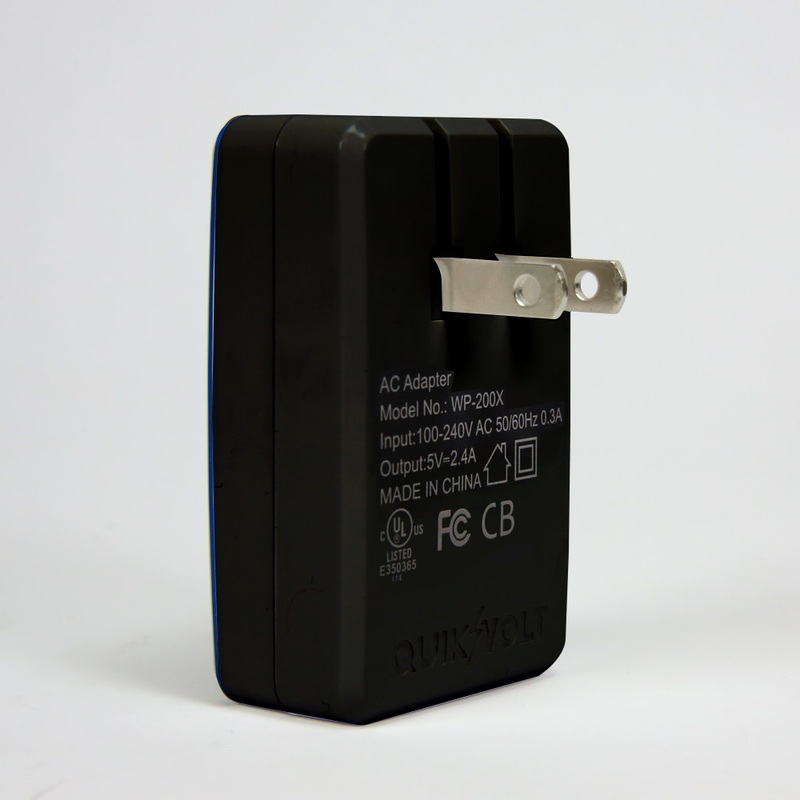 The prongs fold up for easy storage and portability.